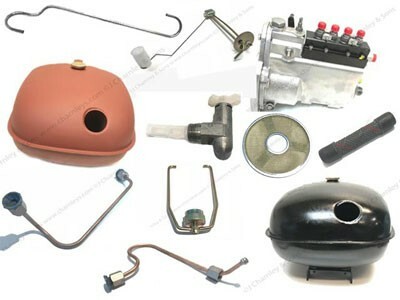 It's all about Nuffield Fuel System parts at the moment. To order simply give us a call (we love to talk tractors!) 01254 854103, email parts@charnleys.com or complete the Enquiry Form.